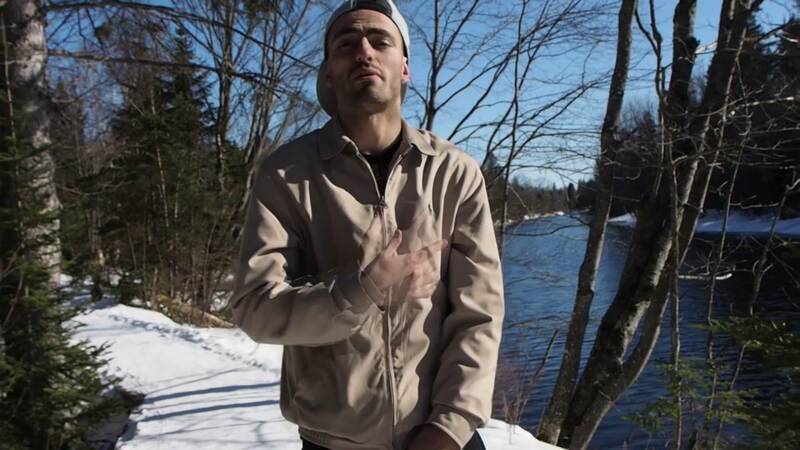 Young Wendat rapper, Frakass, aka Alexandre Godbout, wrote his first rap at the age of 14 years. Previously, he devoted himself to writing poems. The turn to rap, by his own admission, was only the logical continuation of his love for writing. His favorite themes: fear; abandonment; the struggle to discouragement ... He presents us here, "La rage".